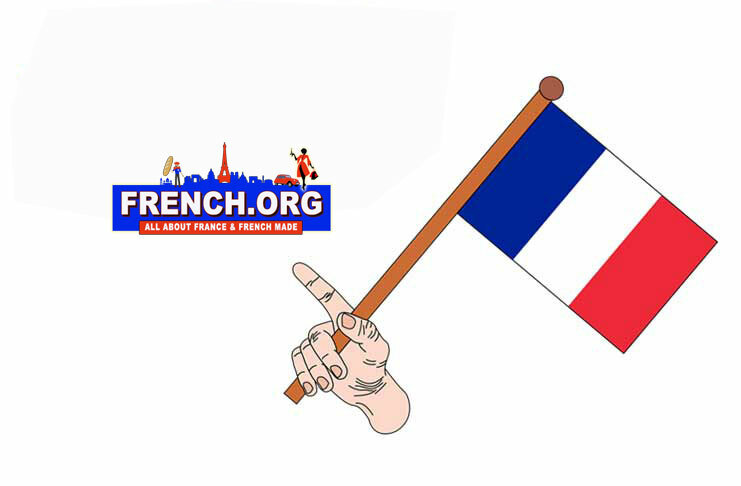 French.org is one the top-notch blogs for France related information (in English) from around the world. We focus on French Business (small and big, worldwide), as well as French Culture, Fashion and Lifestyle. So why advertise on French.org you may ask? French.org reaches thousands of English speaking readers from across the Business, Culture, Fashion and Lifestyle industries — in the U.S, Canada, U.K, Australia, Europe, and many other countries around the globe. Almost half of our audience consumes our content on mobile devices, and therefore we’ve created a robust mobile-friendly platform. Go ahead and check it out! If you wish to connect with our savvy and affluent readers who are curious about France and French-made products — please email info@French.org to see how you can partner with French.org!